About > Why Trust Us? Hearing Aid Batteries – How Long Do They Really Last? 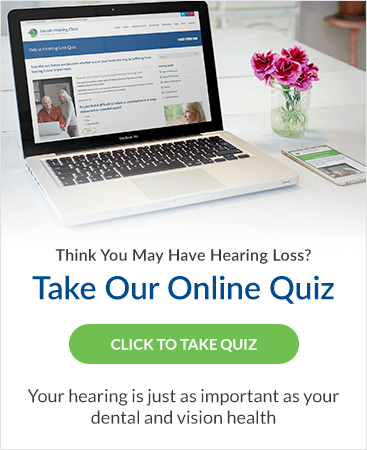 What happens when hearing loss symptoms are left untreated? Why don't people recognize or acknowledge hearing loss?